Terme di Saturnia products aim to improve your skin's appearance and overall health. It is a luxury skincare line from Italy with products derived from minerals and plankton harvested from thermal pools that are known for their restorative quality and that have been used since the Roman Empire. The therapeutic water of Saturnia has long been known for its cosmetic properties and was also once referred to as the "waters of youth" thanks to its reinvigorating properties. Terme di Saturnia Skin Care incorporates this water as the base of its entire line. Terme Di Saturnia believes in health through water. The plankton extract in this water possesses exfoliating and moisturizing properties as well. Bioglea, which is an extract of thermal plankton, helps promote skin wellness. This wonder of nature has been tested biologically and analytically and is perfectly safe. 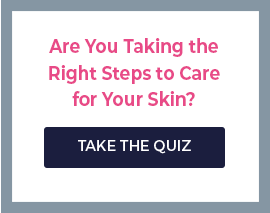 The product line includes products for all skin types. That includes sun care and anti-aging products, as well as skin treatments. Skincare by Alana carries a full range of Terme di Saturnia products, including: Terme di Saturnia Cream, which gives protection from free radicals and hydrates the skin and the Terme di Saturnia Thermal Plankton Rejuvenation Mask, which gives instant radiance and refreshes skin. 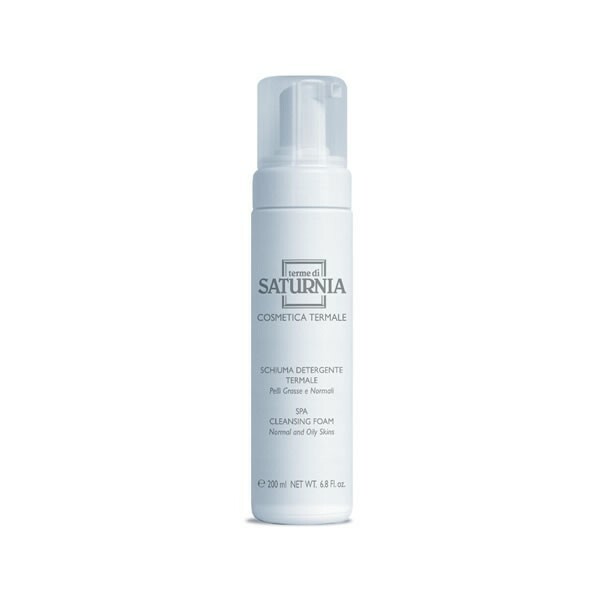 Use the Terme di Saturnia toner and treatment cream to complete the process. Terme di Saturnia Spa Lifting Serum is packed with ingredients for instant age-defying and lifting effects. Feel instant tightening and smoother skin, giving you a youthful look. The Intensive Line Minimizer Cream provides anti-aging benefits and counters fine lines. It helps to hydrate the skin and make it look and feel better. Other popular products include the Spa Cleansing Milk, the Spa Tonic and the Hydra-Sponge Day Cream. Purchase the entire line of Terme di Saturnia products from Skincare By Alana online or call us to speak with a live esthetician for skincare advice. Based in Orange County, California, Skincare by Alana is Terme di Saturnia's largest U.S. retailer.